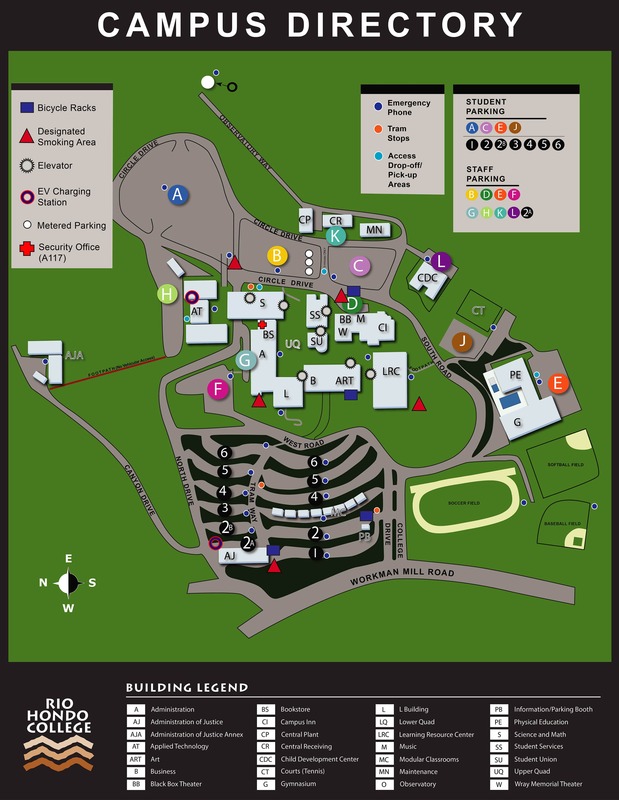 A Taste of Rio will take place Friday, April 26 on the beautiful Rio Hondo College Campus beginning at 6:00 pm. 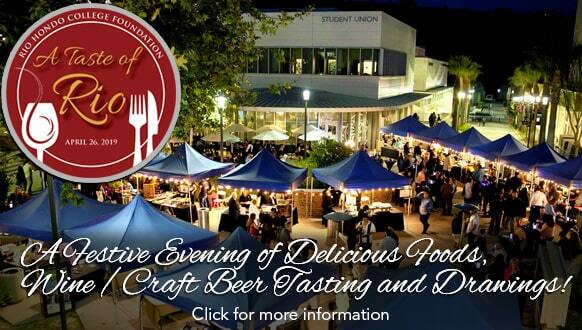 This popular and festive event, produced by the Rio Hondo College Foundation, brings together more than 500 guests for an evening of delicious foods, fine wine and craft beer, delightful entertainment, and opportunity drawings. Musical entertainment adds to the festive atmosphere. Guests will vie for more than 100 tempting opportunity drawing prizes, entering tickets for items they hope to win. The evening raises funds to support scholarships, programs and equipment that promote student success at Rio Hondo College. A Taste of Rio 2018 restaurants included: Crooked Gaff Kitchen, The Commoner, Masataco, Tizon Bistro, the Chicken Koop, Tacos N’ Miches, Laura’s Goodies, Camino Real; along with past favorites Auntie’s Bakery & Cafe, California Grill, Clearman’s Steak ‘n Stein, Doubletree by Hilton, The Green Leaf Thai Cuisine, Herach & Ara, Juan Great Fiesta, La Costa Fine Mexican, Lift Coffee Roasters, Tepeyac Restaurant & Tequila Sports Bar, Zapien’s Salsa Grill, Campus Food Service, Lagunitas Brewery, Lascari’s and more.